Winning the lottery is said to be more likely for some people than others. 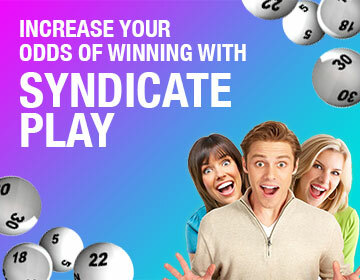 Let’s look at the factors that might increase your chances of winning, including what name you have! Winning the lottery is a dream that most of us feel very far away from. Regular buyers of lottery tickets get their hopes up each week as they await their chosen numbers to be called out. However, are there people with certain names or careers who may be closer to the dream than others? Does a name determine if you win the lottery? The top five names who have been lucky with the lottery are Derek, David, Alex, John, and Karen. They also revealed that, in the UK, Northamptonshire or Yorkshire have higher odds of winning then anywhere else in the country. Each county in the UK has racked up 11 wins, while Merseyside has had 10 wins, South Wales have had eight and Greater Manchester has had seven. Builders, carpenters, and mechanics are the most frequent winners. Maybe it’s time for a career change to something more practical? Who wins more, boys or girls? Although men are the more frequent winners, women have won bigger lump sums than men. Ladies have scooped up an average of £20.14 million compared to £18.23 million for men. So, if you know someone Karen who is a builder from Yorkshire, it’s time to give them a call to hang out.